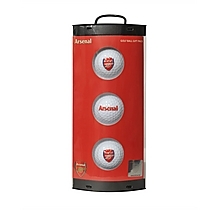 An Arsenal fan and a golf enthusiast? 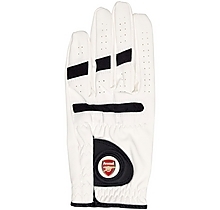 Look no further than this Arsenal Golf Tech Top from puma. 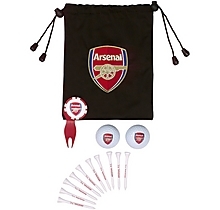 Stand out on the golf course and show your support for the gunners. 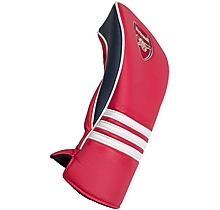 Available in red, it has the Puma logo on its chest and the Arsenal crest on the sleeve. 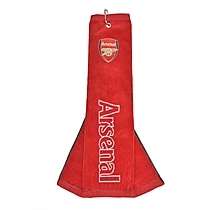 Made of a four way stretch fabric with mesh venting, you will be protected and comfortable, no matter the weather.